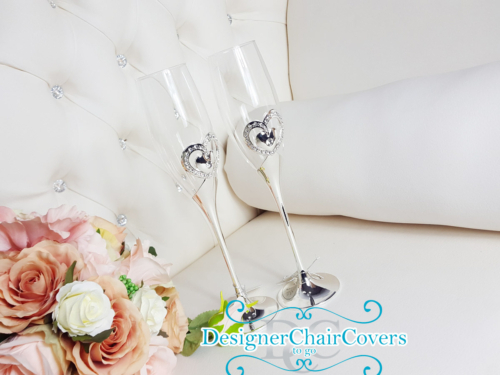 Highly elegant and a stunning statement piece to add to any table. 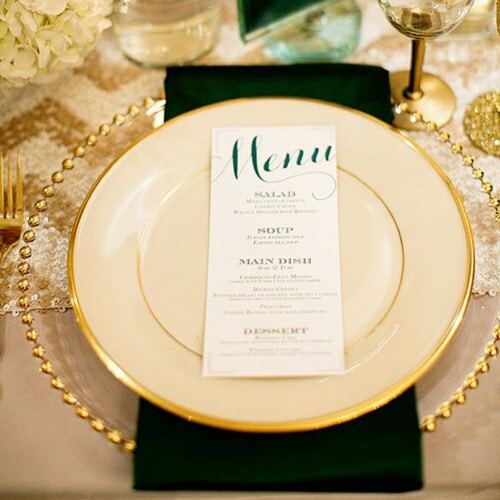 These glass beaded gold charger plates are the latest addition to our catalogue of all things beautiful! The charger plates create a stunning placesetting for your guests and overall room decor so as not to have an empty table when your guests arrive. 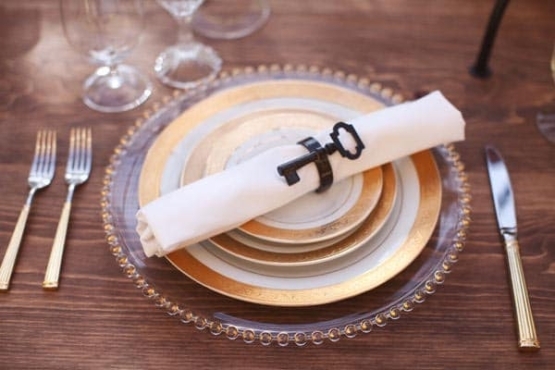 The plate is then placed on top of the charger plate for the meal and adds to the tables high glam feel. 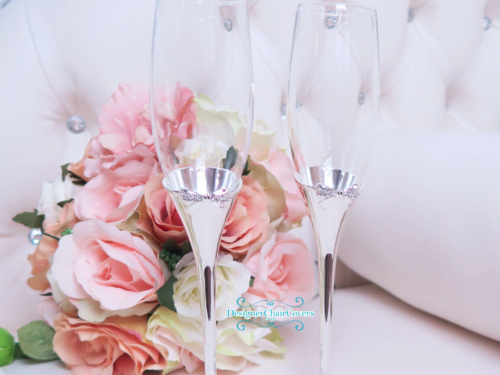 Glamourous and one of our favourite items for decor! Why not add our gold candelabras or gold chiavari chairs for the ultimate regal look!